Derek E Stiles is an Investment Advisor Representative of Voya Financial Advisors and has spent the last 18 years in the financial service industry. He currently holds the FINRA General Securities Series 7 and Series 66 Uniform Combined State Law securities registrations. 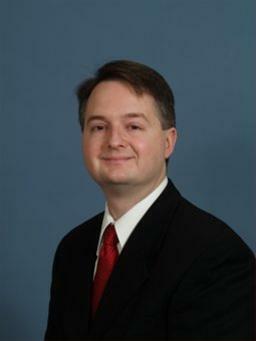 He also maintains his Ohio Life, Health & Variable Annuity licenses. Derek has an undergraduate degree in business administration and his professional affiliations include membership in the International Association of Registered Financial Consultants. Derek has extensive experience in retirement planning, investment management, risk management and long term care planning. Derek enjoys helping people achieve their personal financial goals. Derek is a military veteran and is proud to have served in the United States Army. He has been awarded numerous military commendations including the National Defense Service Medal. When Derek is not involved with professional activities he enjoys spending time with his wife Nikki and traveling.